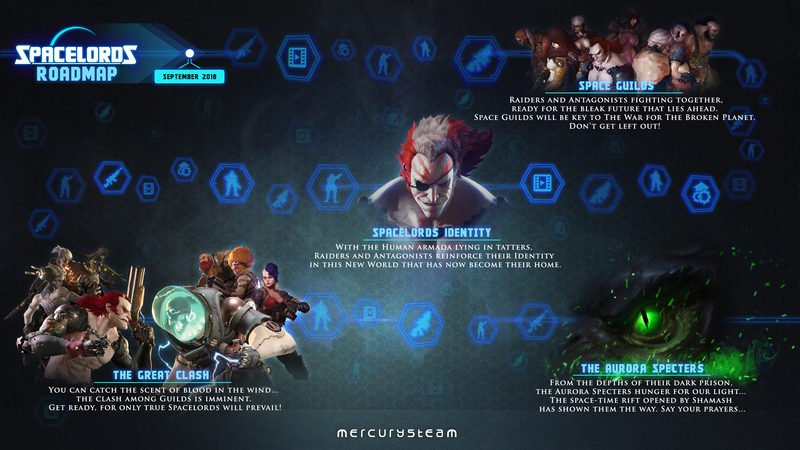 Independent development studio MercurySteam announced today the roadmap for Spacelords’ immediate future. 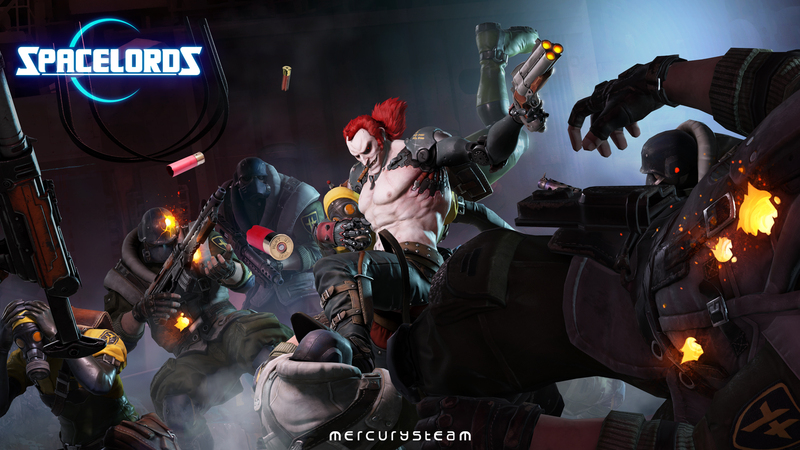 Celebrating one year since Raiders of the Broken Planet launched, and a month after its rebirth as a Free to Play game, Spacelords continues to grow with over 400.000 games played in the last 30 days and a player base more than 10 times larger. This roadmap includes four key upcoming main milestones, each marking major changes to the game. Between each of these milestone, MercurySteam will continue to release regular new content at a steady pace in the form of game updates, new skins, weapons and characters. The first major Spacelords’ milestone will allow players to create and customize their own Space Guilds within the game, with full cross platform implementation* and expanded communication options. Aspiring Spacelords can team up, design their own Guild banner with the new in game editor and coordinate their games together in preparation for the conflict to come. Spacelords is available now as a new and exciting Free to Play gaming experience for PlayStation 4, Xbox One, Steam and Windows10. MercurySteam will continue to steadily add new content, including characters, weapons and skins in the following months. 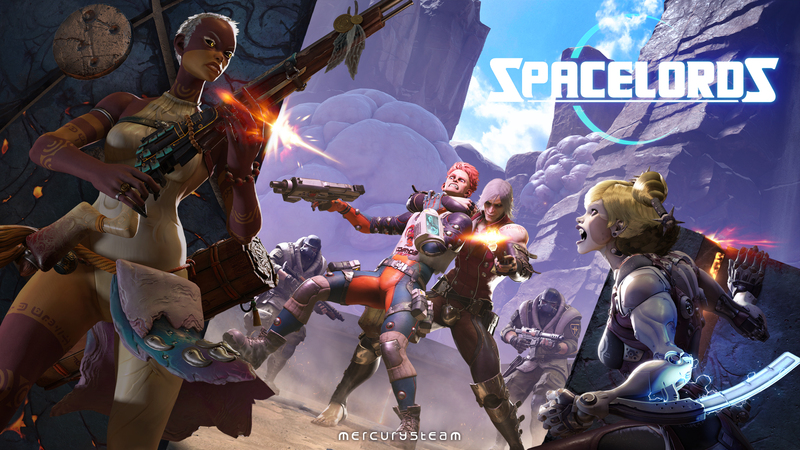 * Spacelords includes cross-platform gaming between PlayStation 4 – PC Steam players, and Xbox One – Windows 10 – PC Steam players.